Arthur Ma This is a kind of "Culture Colonisation" or "Culture Invasion" spreading by the Mainland Chinese Nationalism mindset or Solipsism, the new term just learnt. Wing Lau @陶傑， the Guardian as you should know is funded by the Scott Trust, and is probably the most independent (from ownership and sponsorship bias) newspaper in the world, certainly no road and belt influence. 曾為香港的忠主國，一直以 Kung Hei Fat Choi 作為官方向港人的祝賀語，雖香港主權已回歸，但作為英方機構，何解要委曲求全，事事遷就別國民間奢求? Bart Chow 文化滅絕, 輸出 "革命". 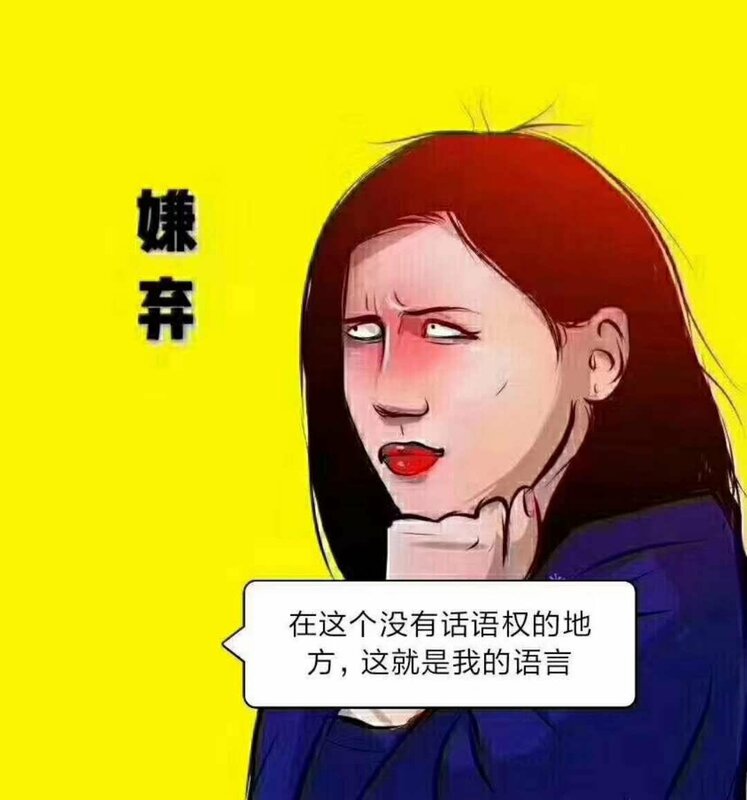 我真係想知呢種坦克式篡改會點完. 陳堅尼夫 呢啲鄺保羅管浩鳴之流簡直令基督教會蒙羞, 同嗰亭寶蓮寺主持無咩分别, 都係收錢幫魔鬼做嘢, 表面係西方教派而已, 可悲又可恥!! 【新聞最前線】2018.03.16 李嘉誠退休…回顧超人成首富之路 / 球迷憂慮誤墮《國歌法》法網 / 家長灑淚反對全級學生考小三TSA / 美國佛羅里達州塌橋…豆腐渣工程?? H-anchors 香港女主播研究所 added a new photo to the album: 丘靜雯 Nicole Yau. H-anchors 香港女主播研究所 added a new photo to the album: 陳嘉倩 Katherine Ka Sin. H-anchors 香港女主播研究所 added a new photo to the album: 顧芷筠 Debby Koo. H-anchors 香港女主播研究所 added a new photo to the album: 丘紫薇 Yumi Yau. 信報財經新聞 hkej.com added 19 new photos. 信報財經新聞 hkej.com added 8 new photos. Kl Patrick Chan Hahaha.........did he trail her performance ??????? Kl Patrick Chan Hahaha........understood the Slogan but NIL knowledge of the CONTENTS ??????? Rich in Life but POOR in SOUL ??????? 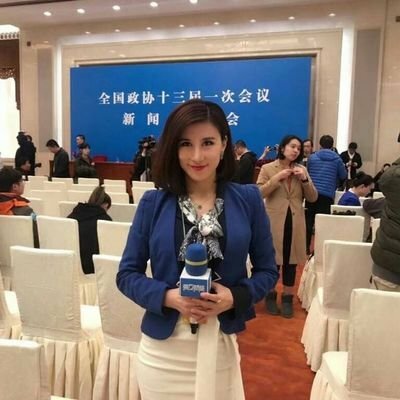 信報財經新聞 hkej.com shared 有線電視財經資訊台's live video. 信報財經新聞 hkej.com added 2 new photos.